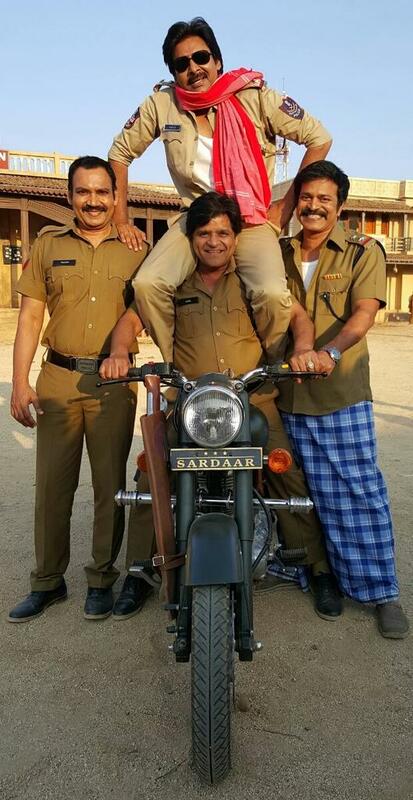 Pawan Kalyan’s upcoming film Sardaar Gabbar Singh new schedule going in Hyderabad. This film teaser is will to release tomorrow as Sankranti special. Kajal is the female lead in this film. It was directed by K. S. Ravindra. Produced by Pawan Kalyan and Sharath Marar jointly under their banners Pawan Kalyan Creative Works and Northstar Entertainment Pvt. Ltd. in association with Eros International, the film is not a sequel of Gabbar Singh. Music was scored by rock star Devi Sri Prasad. This movie likely to hit the screens in summer 2016.